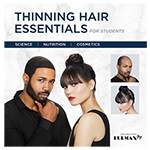 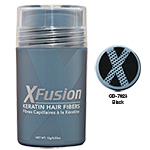 Keratin Hair Fibers - Black 15g. Keratin Hair Fibers - Dark Brown 15g. 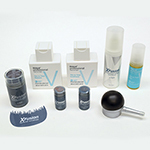 Keratin Hair Fibers - Gray 15g. Keratin Hair Fibers - Light Brown 15g. Keratin Hair Fibers - Medium Blonde 15g. Keratin Hair Fibers - White 15g.